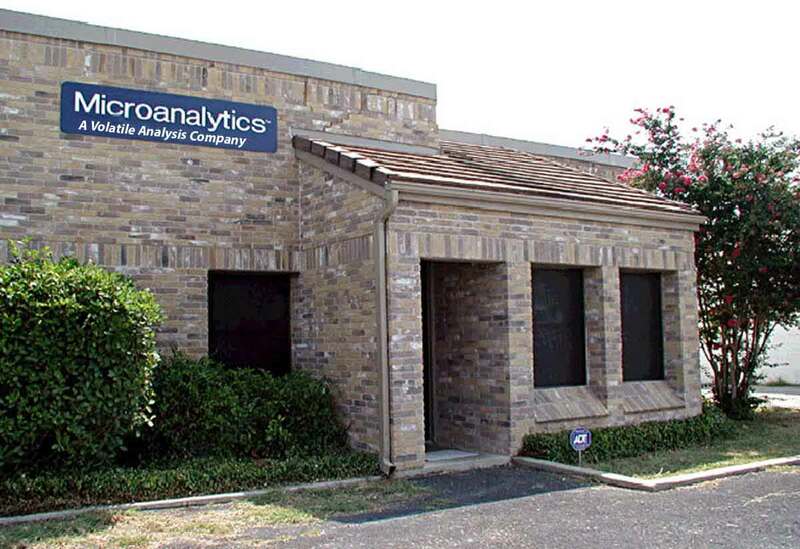 Microanalytics, now a division of VOLATILE ANALYSIS was founded in 1993 as an instrument company supplying multidimensional gas chromatographs (MDGC) for a variety of applications. The company pioneered an industry standard ASTM method for vinyl chloride purity assay using MDGC techniques that is still used today. 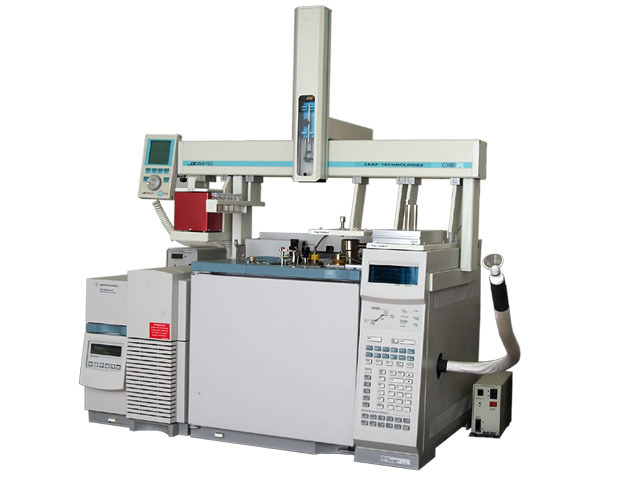 Microanalytics’ principal instrument is the AromaTrax system, a MDGC coupled to a mass spectrometer and olfactory detector. This system provides high quality results for aroma and trace volatile analysis. In 2015, Microanalytics was acquired by VOLATILE ANALYSIS and has widened its offerings to include instruments and contract testing services. Areas of study include: identifying off-odors and obtaining aroma profiles of foods, beverages, packaging, consumer products and raw materials. Microanalytics is instrumental in both identifying aroma contaminants and locating difficult off-odor sources. Recent work with the musty odors involved detecting tribromoanisole (TBA) and trichloroanisol (TCA) present in trace, parts-per-quadrillion levels. Additionally, with their extensive knowledge and experience of analyzing trace gasses, Microanalytics has become an extension of VOLATILE ANALYSIS permeation lab for special cases of hard to handle permeants and materials. As of January 2016 Microanalytics trades under the name of VOLATILE ANALYSIS. VOLATILE ANALYSIS developes and utilizes Multidimensional Gas Chromatograph-Mass Spectrometer-Olfactometry based systems and techniques to resolve real-world consumer product problems related to aroma and odor quality. Off-odor and aroma characterization is one of the most demanding of analytical challenges. This largely results from the fact that aroma/odor critical components are typically present at very trace levels in a complex matrix of low odor impact volatiles. VOLATILE ANALYSIS is established as the leading analytical lab dedicated to all aspects of odor analysis.